Siamese Ninja Heroes! - Anubis 2! Comic 52 - Anubis 2! 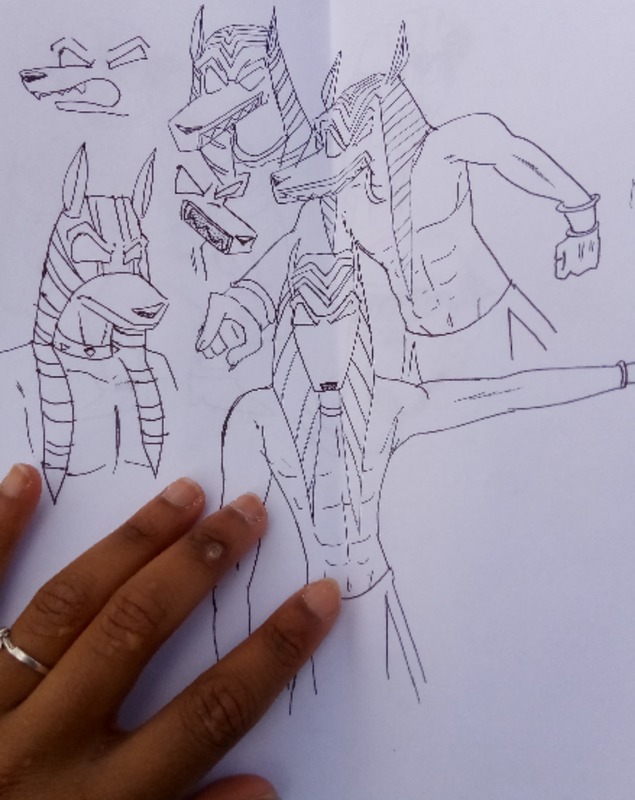 Some more Anubis sketches here! He is the villain of all villains!